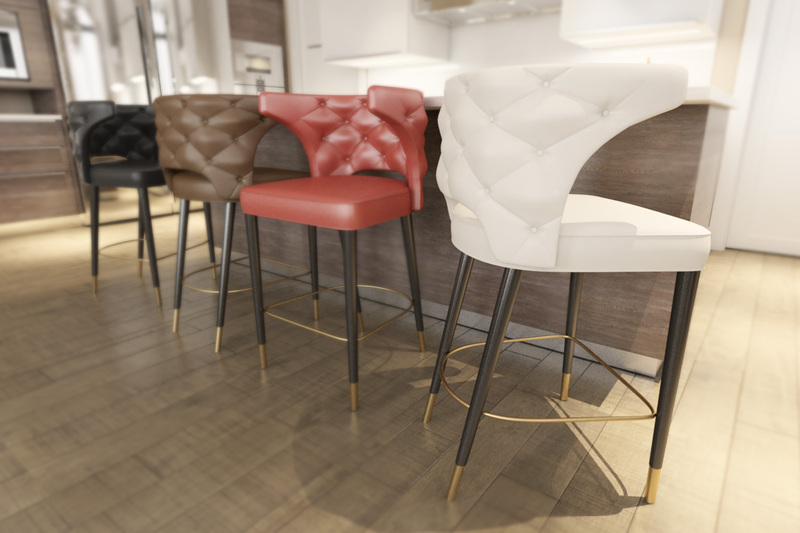 The authentic, the genuine counter stool by brabbus. 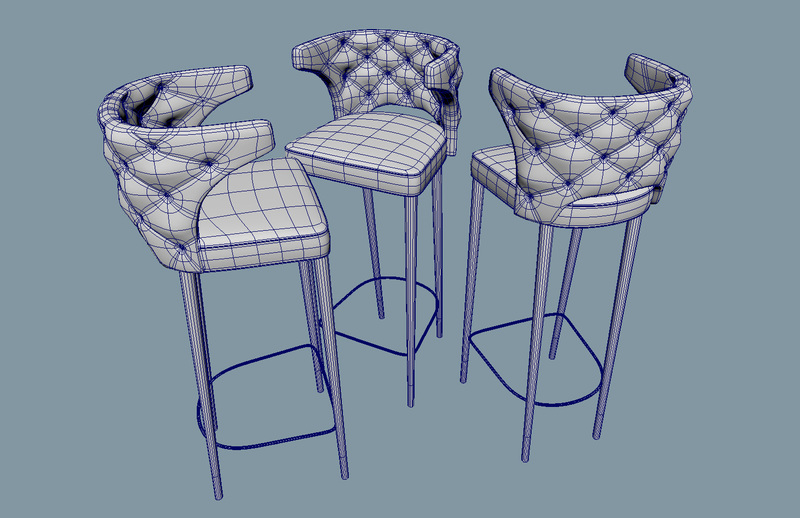 the kansas stool comes in OBJ, FBX, and MB. Textures and shaders are not included.